Very few building materials out there match the visual appeal of stone. If you are looking for a luxurious and unique design for your home, stone will help you to achieve this. 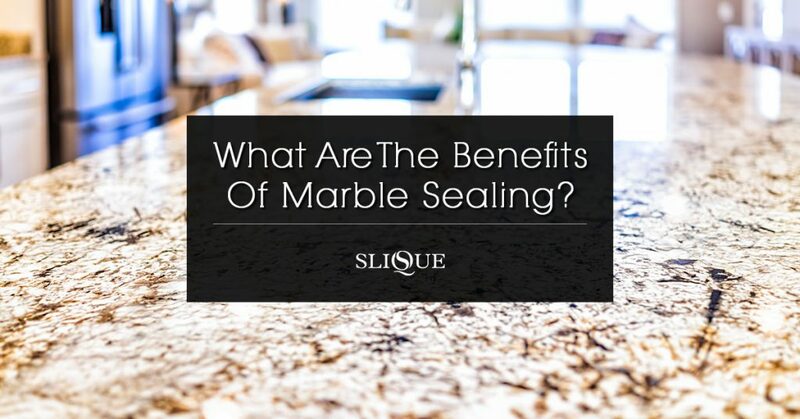 Although stone is one of the toughest building materials for your home, it is also prone to regular wear and tear. On the other hand, stone can become dirty relatively quickly compared to most other building materials. This is where stone cleaning comes in handy. In fact, stone cleaning comes with many benefits for the homeowner. It improves the aesthetic appeal of your house as well as the health and well-being of the occupants. 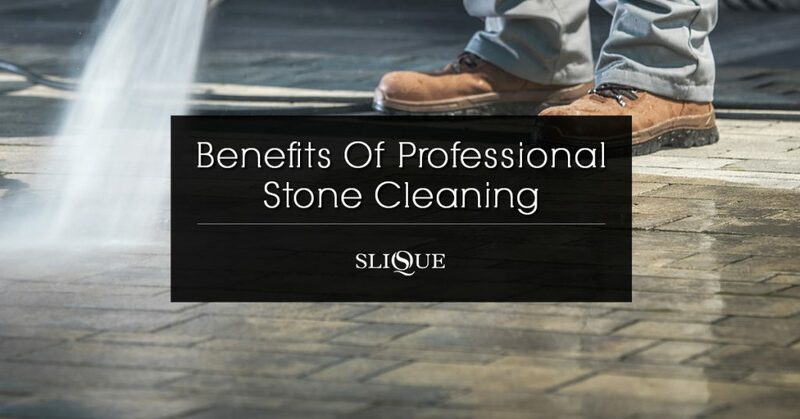 Here are some of the many advantages of professional stone cleaning. Working with a professional stone restoration service comes with numerous benefits to your home as well as your family. Can you remember the day that you got the new stoned floor installed? In fact, stone cleaning will take your floor back to its original glory days. You will have a gorgeous new-looking stone floor after the restoration process is completed. It will restore the vibrancy and beauty of your floor. 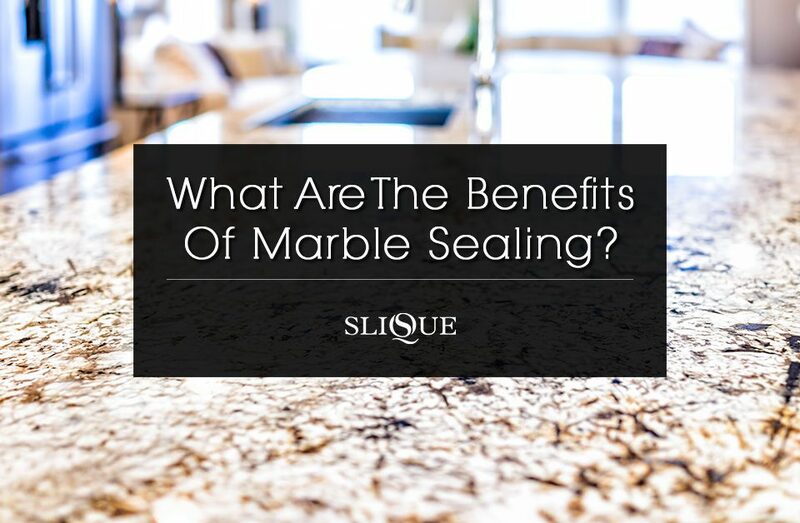 As a stone floor begins to wear and tear, maintaining it won’t be easy. In fact, it is not the best DIY project for a homeowner who is busy with many other day to day chores. Grime and dirt will quickly build up on the surface of the stone. A homeowner will find it much harder to clean the cracks between the stones. These cracks can be filled with dirt, grime, bacteria, and other allergens. This can increase the risk of illnesses in your family. A professional stone cleaning service will ensure that your stone floor is kept clean and healthy for a longer period of time. This will save you heaps of time not to mention the stress involved in doing the cleaning yourself. That is why you should hire a professional an experienced stone cleaning service. This will save you time, money, and improve the health and well-being of your family in the long run. Stone floors are some of the most beautiful and popular flooring options in Sydney. In fact, your stone floor is a big investment for you. Hence, you have to keep the floor clean at all times. That will ensure the longevity of the floor. A professional stone cleaning service will help you to keep you floors spick and span. You won’t regret your decision when you hire a reliable and experienced stone floor restoration company. 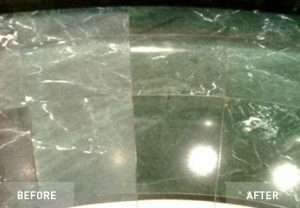 Restoring a scratched or dirty stone floor involves polishing out the abrasions with mechanical abrasion. The process is also known as diamond grinding. That is because of the wheels of the equipment used to polish the floor. Removing the various blemishes and water spots on the stone floor need honing powder and several machines. Such a process is quite complex and needs a professional service provider to take care of the work. A professional stone cleaner can finish a stone cleaning job quite fast depending on many factors such as the type of stone, dimensions of the floor, and the desired finish. If your building is less than 300 square feet, the process can be completed within a day. On the other hand, if you own a larger building, it may take about 2-3 days to complete the job. A professional stone cleaning service will use an intensive three-step cleaning process in order to dislodge, dissolve, and extract all the contaminants from the stone floors in your home. 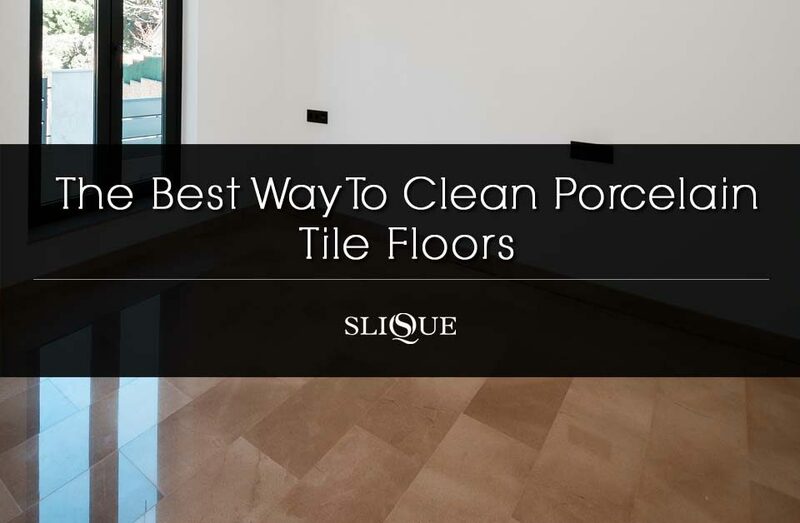 This deep cleaning method will leave your stone floor pristinely clean once the job is completed. In fact, each type of stone will vary in characteristics. 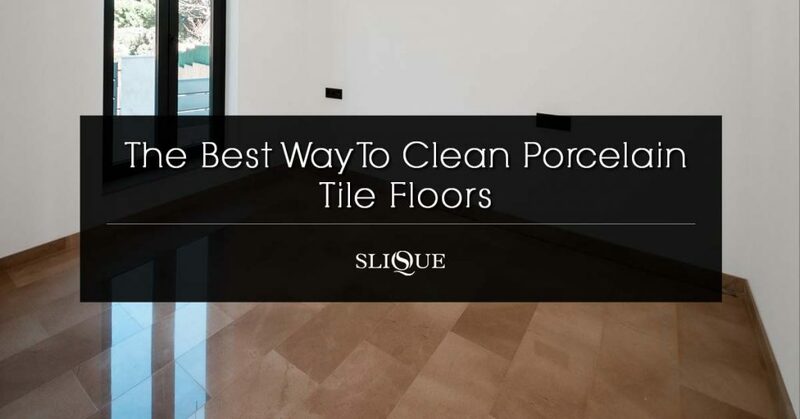 The three-step deep cleaning method is highly effective on porous stone materials that have become discoloured and stained due to soaking up the stains and water over time. The Deep Dirt Extraction treatment method is one of the most effective stone cleaning techniques that can be tailored to meet your requirements and budget. Using acid to wash a stone floor isn’t the best method since it can cause serious problems over time. That is why you hire a reliable and highly specialised stone cleaning service in your area. How To Choose A Professional Stone Cleaning Company? 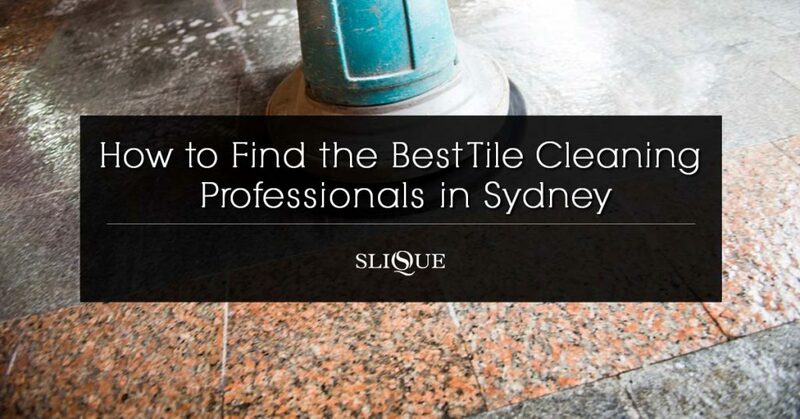 Professional stone cleaners are plentiful in Sydney. However, all of these service providers are not created alike. Your research plays an important part in this regard. Make sure that you do the homework properly before choosing a professional stone restoration company in Sydney. 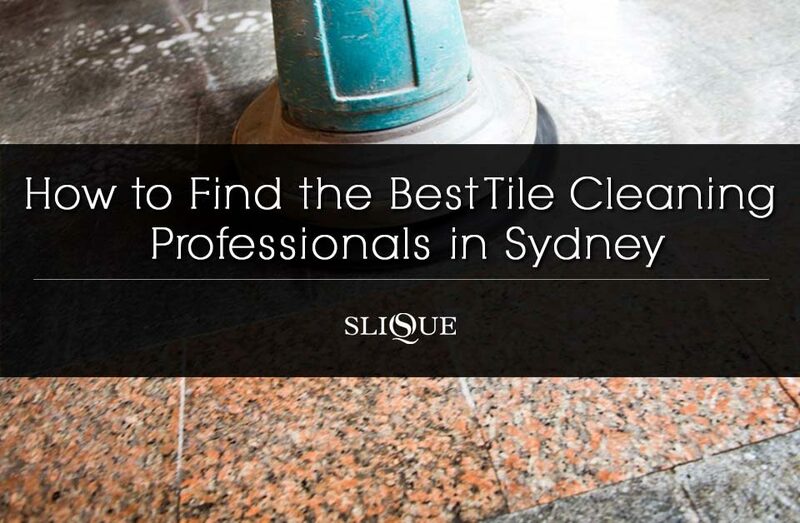 Slique is one of the best stone clening services in Sydney. You can check out the website of the company for more information about their services.